Need a reason to throw a party? Here’s one! When you schedule a party (online) at Elevate on Monday, November 27th, you will receive 30% OFF the entire price! In order to receive the 30% OFF discount you must schedule an Elevate 10 or an Elevate 15 party package. Why should you have a party at Elevate? Schedule one of the party packages online on Monday, November 27th to receive 30% OFF your price! Elevate Trampoline Parks are high-energy, high-flying, and safe trampoline parks located all over the United States. 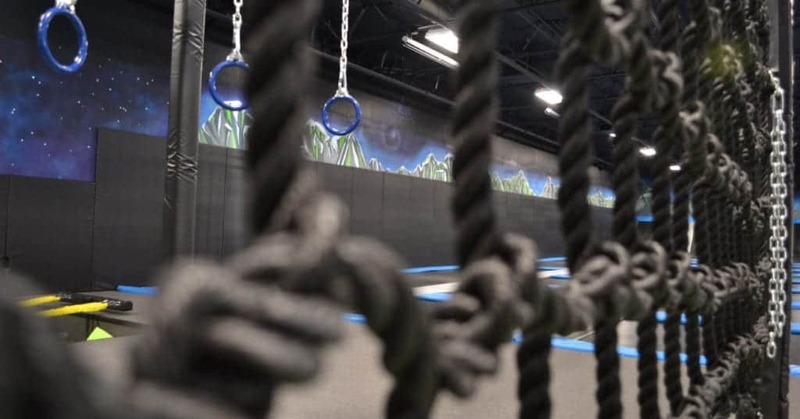 Our indoor trampoline parks boast tens of thousands of square feet full of entertainment for all ages including ninja courses, dodgeball courts, dunk rims, food, and wall-to-wall trampolines! Come in, have fun and repeat. © 2018 Elevate Trampoline Park. All Rights Reserved.